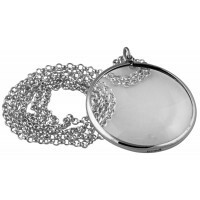 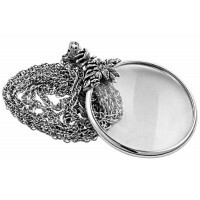 Stay organised with this stylish yet extremely useful sterling silver paperweight or magnifying glass, complete with feature Hallmark. 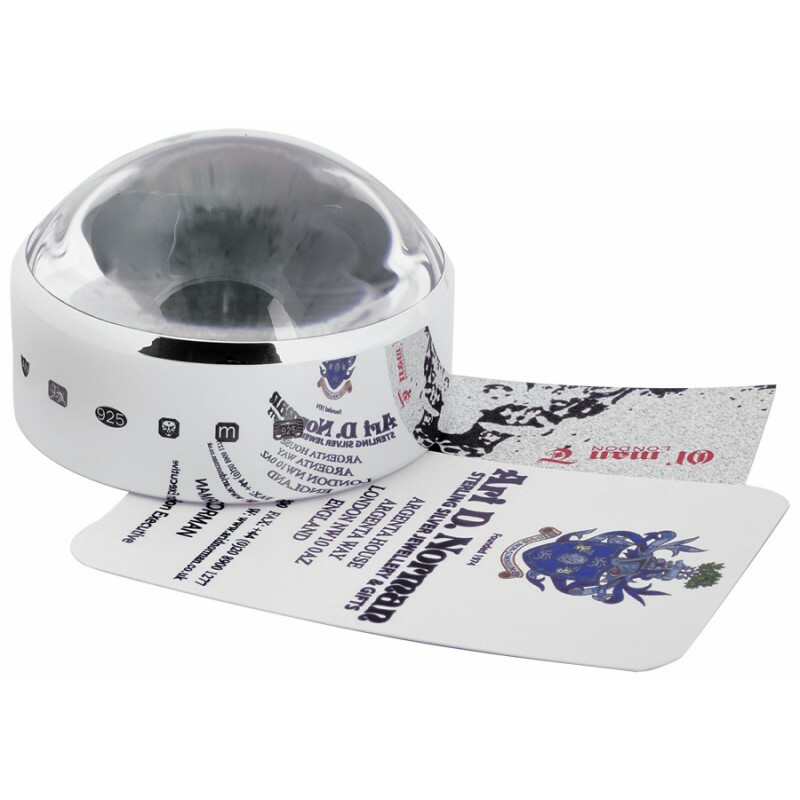 Magnify the smallest text using this useful desk accessory that has a magnification power of x 10. 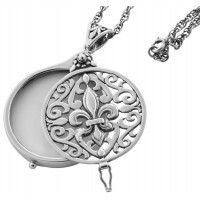 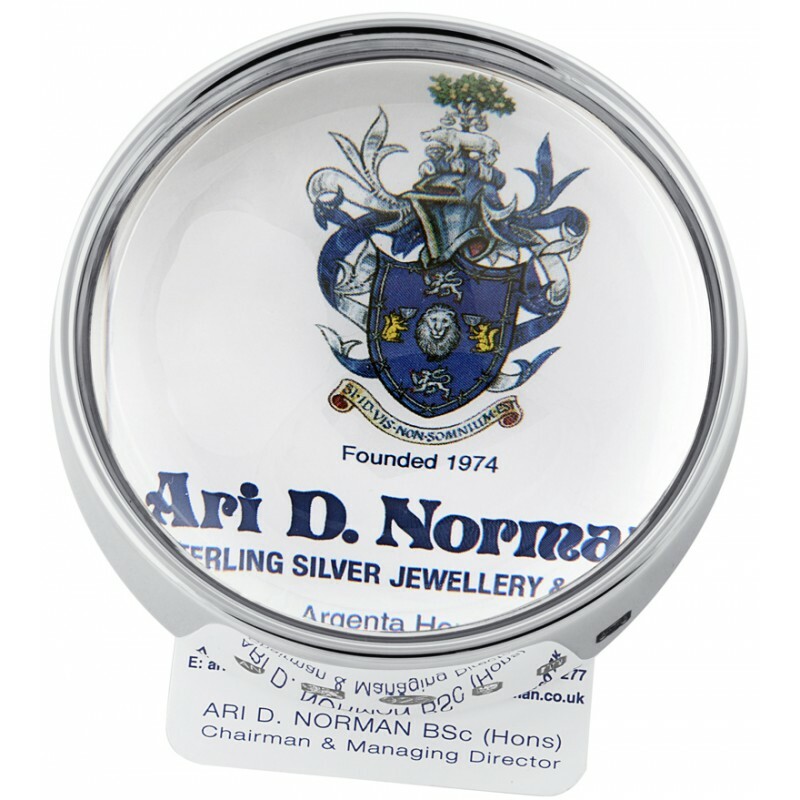 Designed and made in Britain from hallmarked sterling silver, this 92.5% silver desk paperweight and magnifying glass can also be engraved and personalised to turn it into a memorable gift that can be passed down to family members in the future.